Finally, the Supreme Court of Spain has ruled that customers will have to pay the mortgage tax when they buy a property. After 15 hours of debate about who should pay the tax, known as AJD, the Supreme Court judges voted from 15 to 13 that the client must pay the bill, not the bank. Banks win and the citizen loses. ...continue reading "The decision of the Supreme Court on the Spanish mortgage tax the highest in Europe"
How can we calculate the transmission tax on a Spanish property? 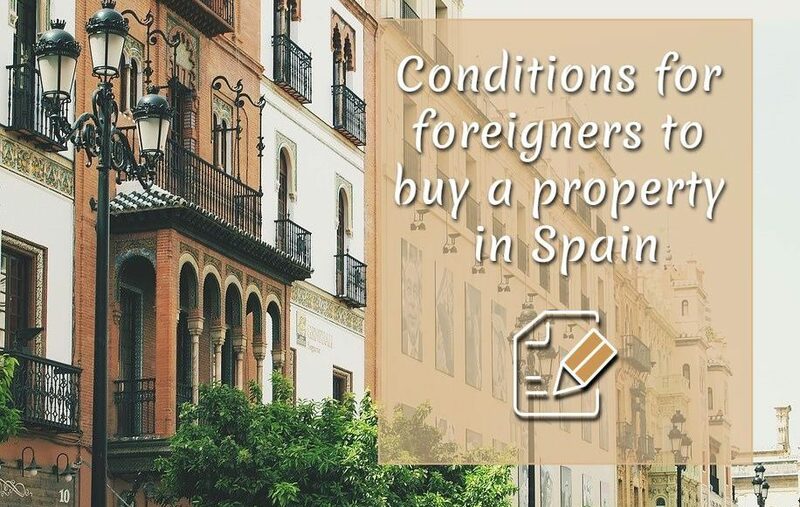 Author SpainHouses.net (2)Published on October 9, 2018 October 9, 2018 Leave a comment on How can we calculate the transmission tax on a Spanish property? Cadastral Value or market value of the property? The Spanish Tax Administration applies taxes on the property transmissions in accordance with a valuation method utilising the cadastral value of the property multiplied by coefficients. It turns out that, according to art. 10 of the corresponding Law of Patrimonial Transmissions, the taxable base of the Tax is constituted by the market value of the property of the transferred good, but, according to art. 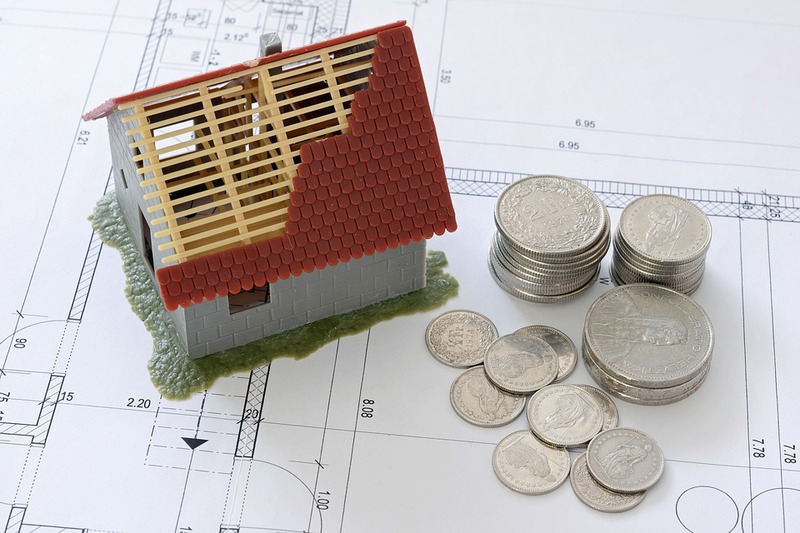 57.1 of the General Tax Law, the real value of the property transferred is determined by applying a multiplier coefficient to the assessed value of the property. 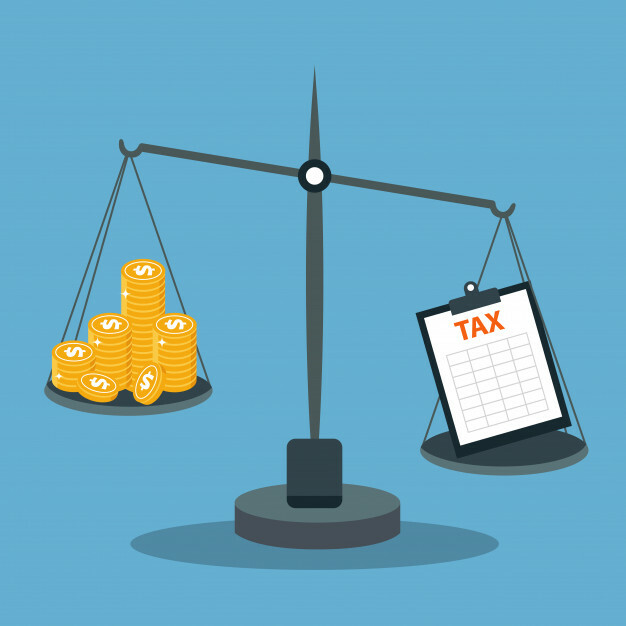 ...continue reading "How can we calculate the transmission tax on a Spanish property?" Published on October 9, 2018 October 9, 2018 Author SpainHouses.net (2)Categories Real EstateTags Cadastral value, Property Taxes, Spain taxes, Transmition taxLeave a comment on How can we calculate the transmission tax on a Spanish property? The Supreme Court has just concluded the controversy in a ruling that is contrary to the theory that all liquidations and self-liquidations must be annulled, even in those cases where there has been a gain. 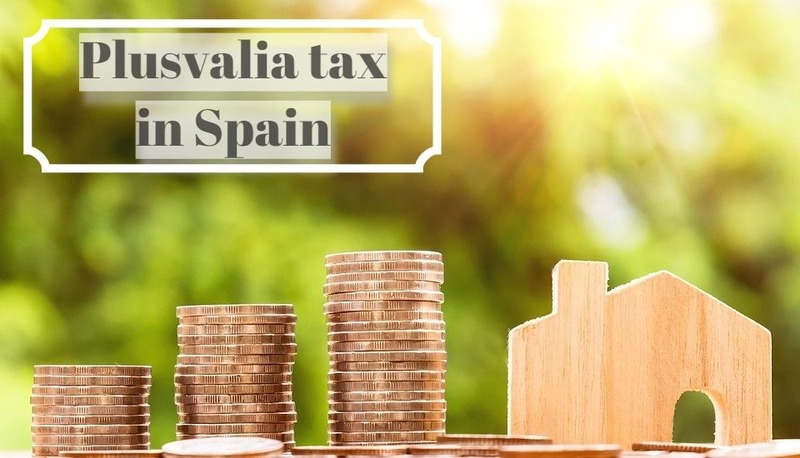 ...continue reading "Taxes on selling Spanish Property: Plusvalia tax"
Often many distressed people moan how the taxation on holiday letting is convoluted and scares them off. Fortunately, that is lawyers and economist step in, simplifying matters. Non-resident landlords can now benefit from generous tax relief which used to put aside exclusively for Spanish resident taxpayers. these new laws have had an outsize impact in taxation, considerably reducing non-resident landlord's tax bills. 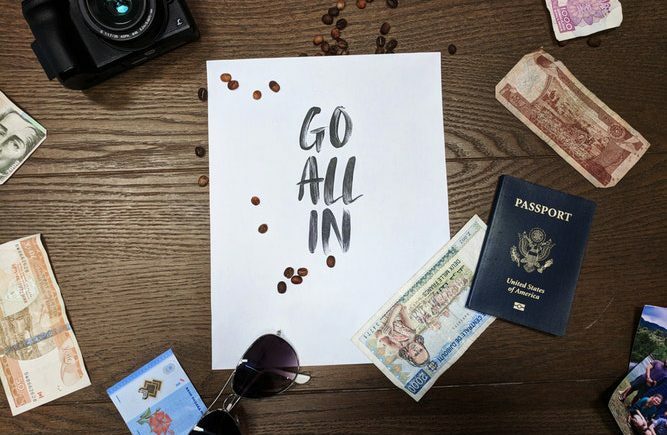 ...continue reading "Holiday Rental Taxation in Spain"
If you are a foreigner who is looking for an investment opportunity in Spain through the real estate market, you should know which are the documents and fees to pay necessary to make the purchase of a property. 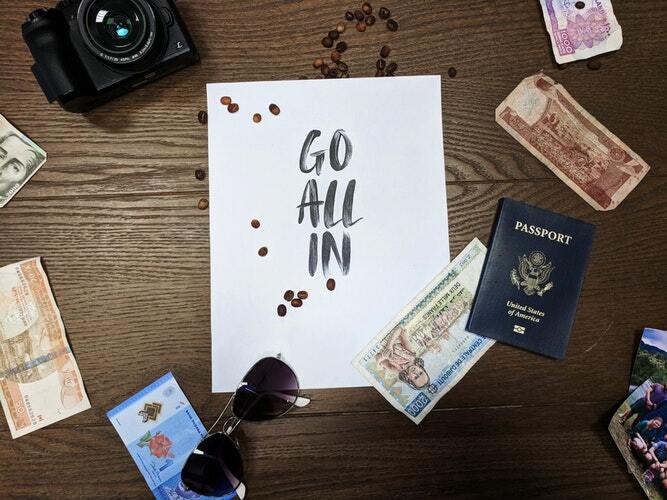 Whether will be for personal use or to rent, taking advantage of the profitability offered by the Spanish market, there are several essential documents to deliver. 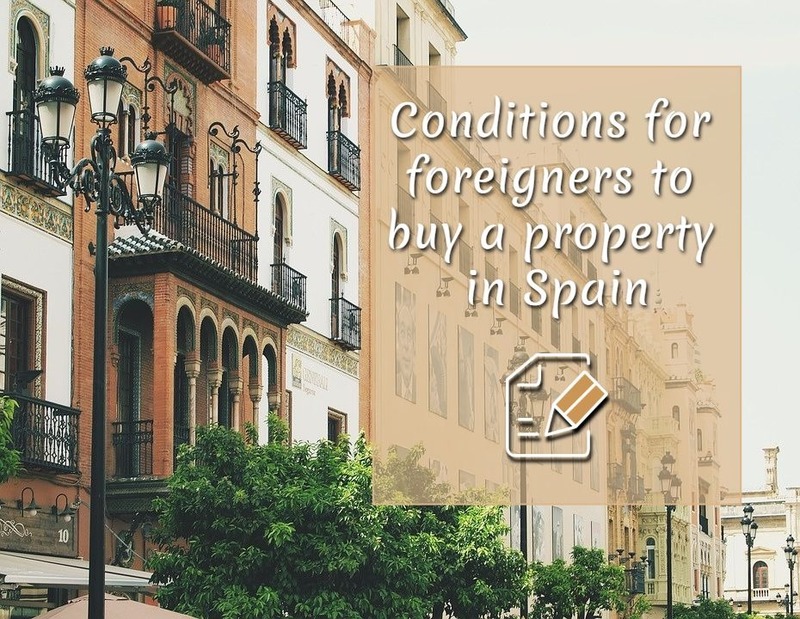 ...continue reading "Conditions for foreigners to buy a property in Spain"